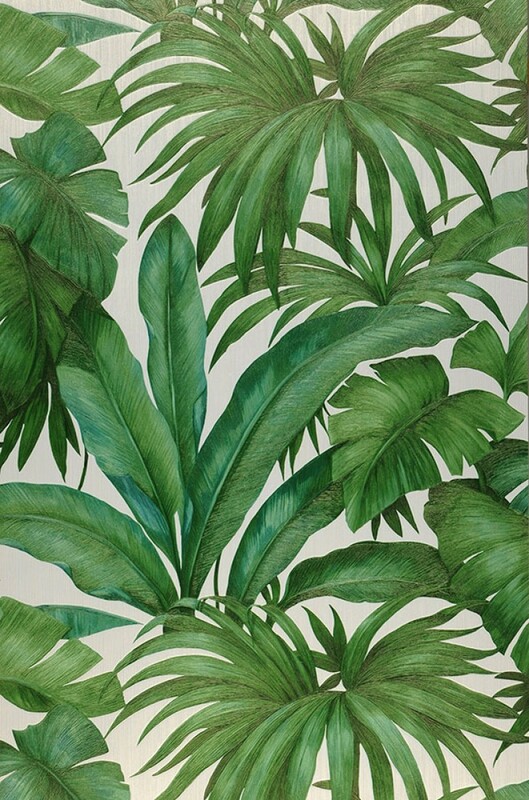 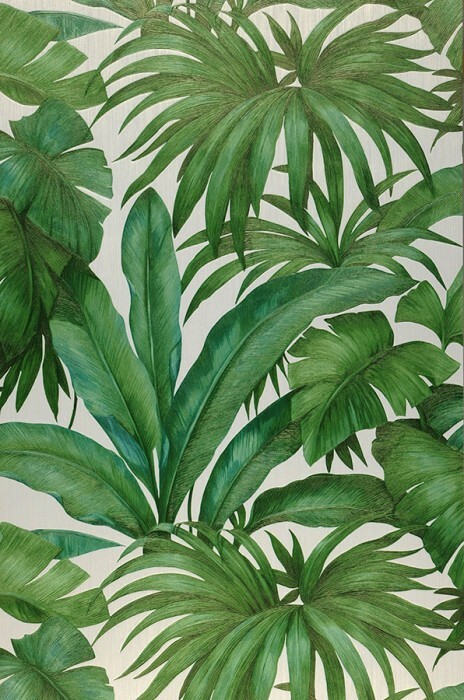 This exclusive Versace design wallpaper turns any room of your home into a tropical palm garden. It's incredibly realistic, inviting us to touch the natural looking fronds. 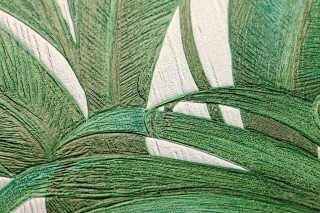 The special relief structure and the authentic imitation of the foliage provides a truly stunning effect. 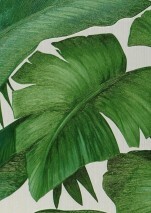 Various shades of green on a cream-white background strengthen the general impact.